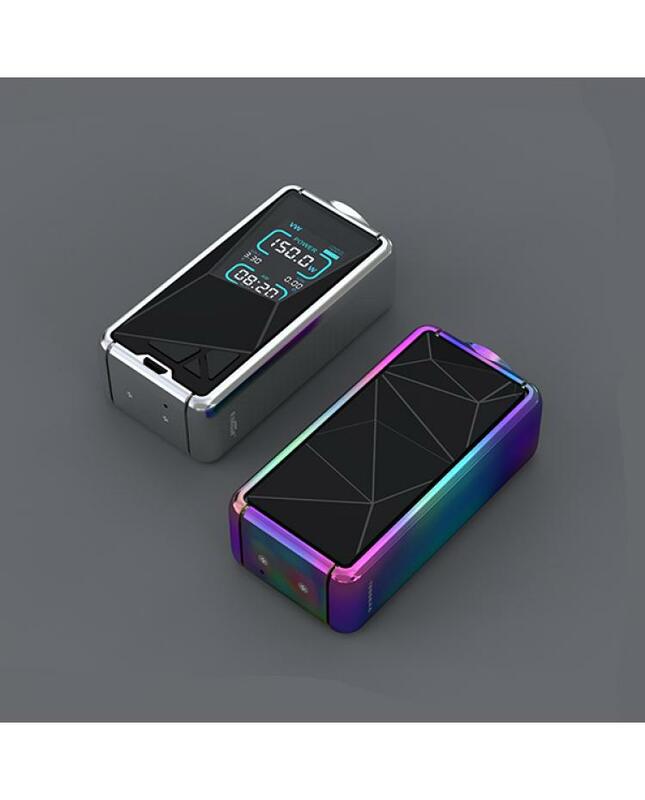 Newest eleaf tessera 3400mah vape battery mod, five fashionable colors available, designed with low-poly elements in mind, the new tessera mod is elaborately engineered in every single detail to be sleek and visually appealing, features one large 1.45inch TFT colorful screen, with all new user interface system with optional theme colors, will show you the vaping data more clearly. 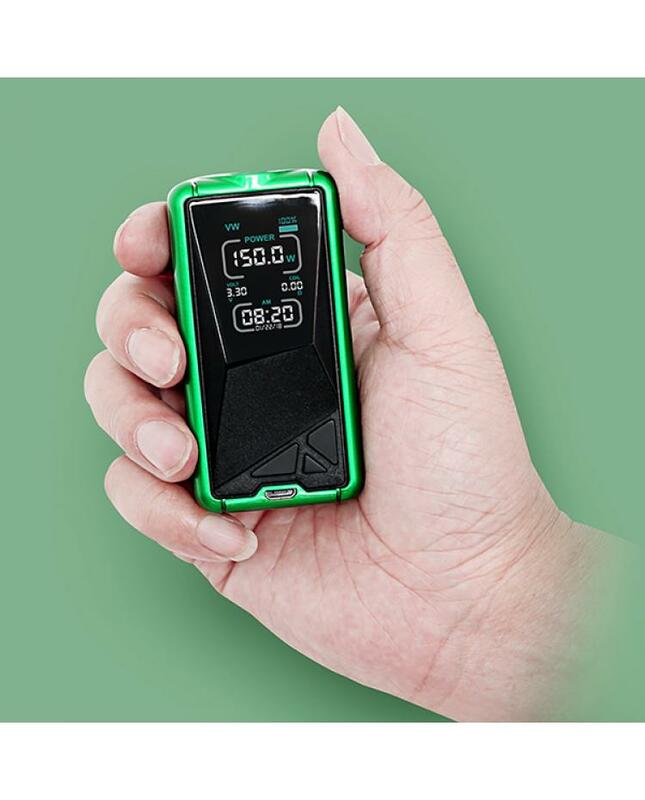 the new eleaf vape mod built-in 3400mah battery and max output 150watts supports resistance as low as 0.05ohm under temp control modes, the eleaf tessera added the real-time clock system, will present you the time and the date in both power on or power off states. the eleaf tessera mod with centered 510 pin, which allows it can accept tanks of various diameters, it can handle tanks up to 25mm without any overhang, recommend works with ello TS tank, baby TFV12 prince etc.